Book Directly for Best Rates and Complimetary Room Upgrades where available. 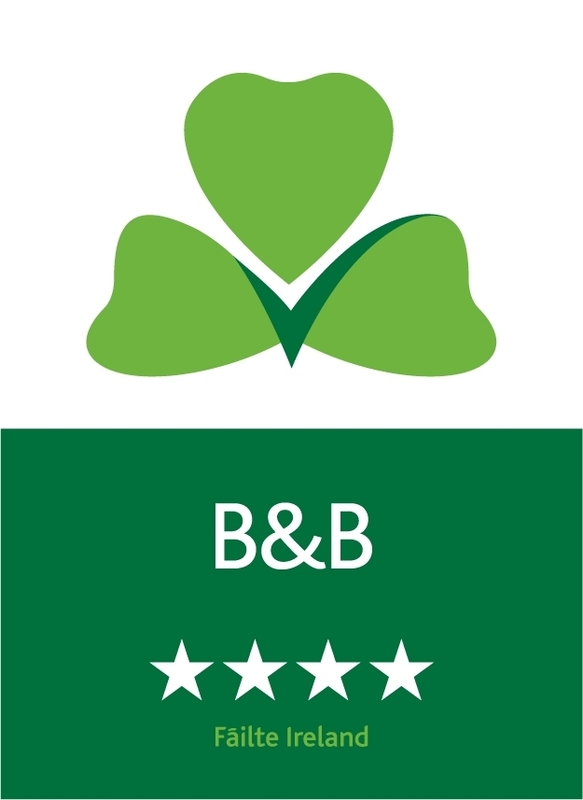 Welcome to Léim Siar Bed and Breakfast, located at the very end of the Mullet Peninsula, Blacksod Bay, Belmullet, Co Mayo. Whether you are looking for adventure along the Wild Atlantic Way, or a quiet respite in rural West Ireland, Léim Siar Bed and Breakfast will provide ideal accomodations. Enjoy a warm welcome from your host Hannah Quigley and be assured that our aim at Léim Siar is for you to have an enjoyable, relaxing, and hassle-free break. 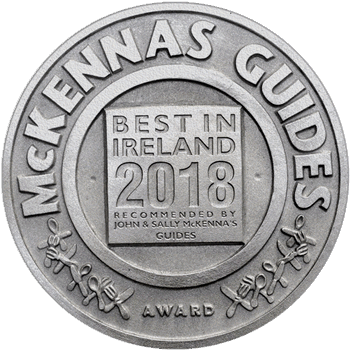 Set in the spectacular surroundings of Blacksod Bay, the area The Irish Times voted the best place to go wild in Ireland, Léim Siar is Fáilte Ireland approved and recommended in John and Sally McKennas' Guides. During your stay, you can enjoy many great activities in the Belmullet area such as golfing, fishing, scenic walking, bird watching, wind surfing and surfing on a number of local beaches. 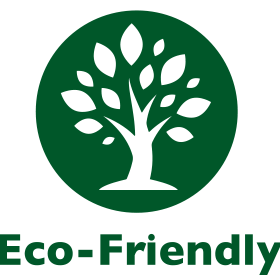 We now offer Bicycle Hire for those wishing to cycle the area during their break! Take in the breathtaking scenery, the pace of life, and the cultural tradition, all on on two wheels. Give yourself a break and visit Léim Siar Bed and Breakfast soon!